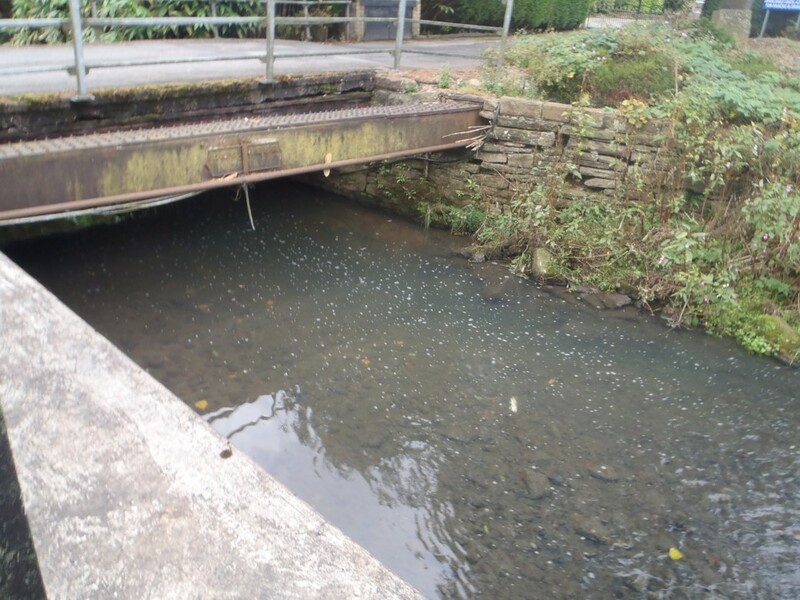 United Utilities has today, Friday 8 September, been ordered to pay a fine of £666,000 in after pleading guilty to polluting a river with untreated sewage effluent in Greater Manchester. In sentencing, HH Judge Potter said the company’s negligence had resulted in significant harm to the River Medlock. 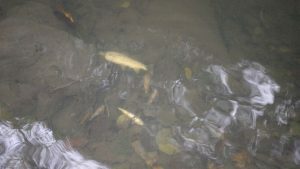 “The Environment Agency take pollution incidents very seriously and this case should send a strong message to companies of the potential consequences if they damage the environment. “The sewage that was discharged had a significant impact on the River Medlock, killing brown trout, which are a key indicator species of good water quality. The case demonstrates just how important it is that water companies and wider industries maintain their equipment in order to prevent pollution to the environment.